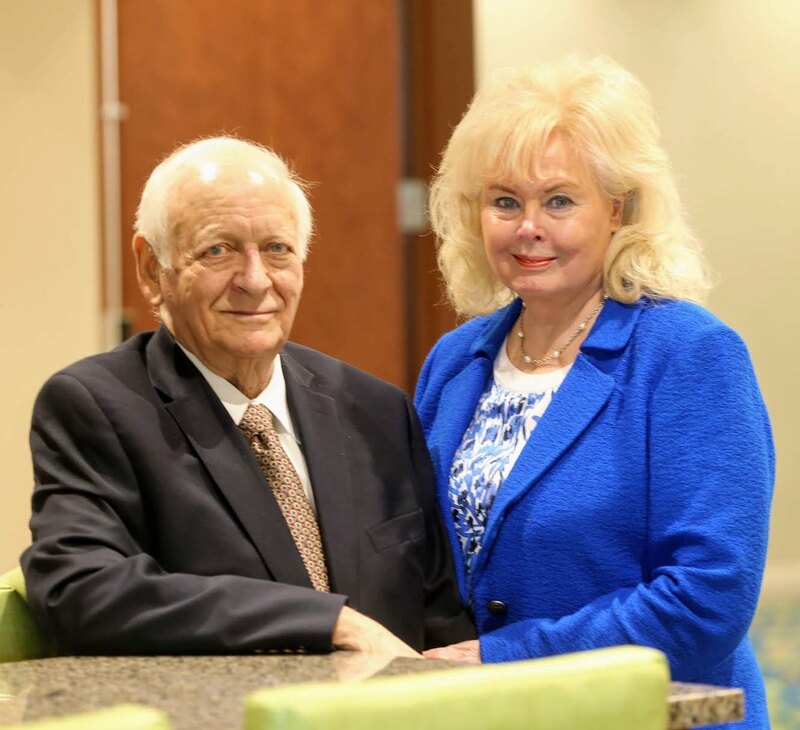 Shirley and Charles Drury are a wellknown, beloved and respected St. Louis institution, a couple which has built a successful business with Christian values. They care deeply for their community by giving back and getting involved and staying involved. To this day, they actively serve as Chairman of the Board and Senior Vice President (respectively) of Drury Development Corporation. Without a formal business education, they have dedicated themselves to learning what worked from what didn’t. Their own brand, Drury Inns, has grown to more than 140 hotels across the country. 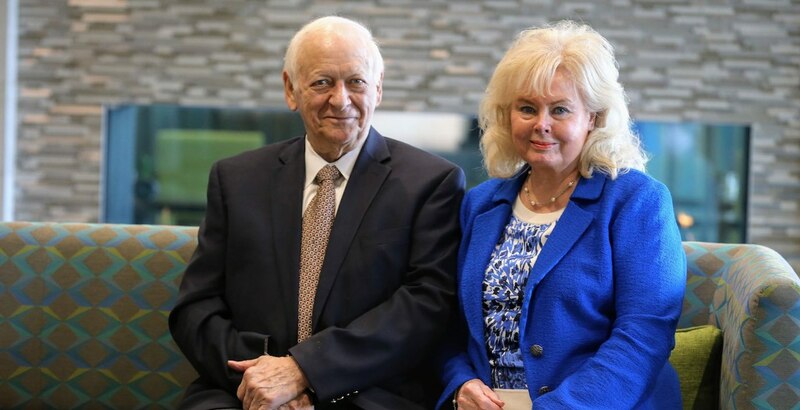 Devout in their Catholic faith, Shirley and Charles are active members of the Papal Foundation and the Equestrian Order of the Holy Sepulcher of Jerusalem. They have served as board members of Saint Francis Hospital, Saint Louis University, U.S. Bank, their children’s schools, as well as participating in organizations such as Birthright Counseling, Marygrove and Our Lady’s Inn. It is a proven fact that Shirley and Charles will continue to “give back what they’ve gotten” – because it’s what they’re all about.